Vimel 3G Trail camera AustraliaMost of the people think only the picture of t.. Ultimate Solution for Home Security Contry/'Holidays Houses - 3G camera + Wireless Sensors ( PIR and.. In ordinary trail cameras, one needs to physically visit the camera to pull the SD cards and see the pictures. But, it is not safe at all the time to do this process. 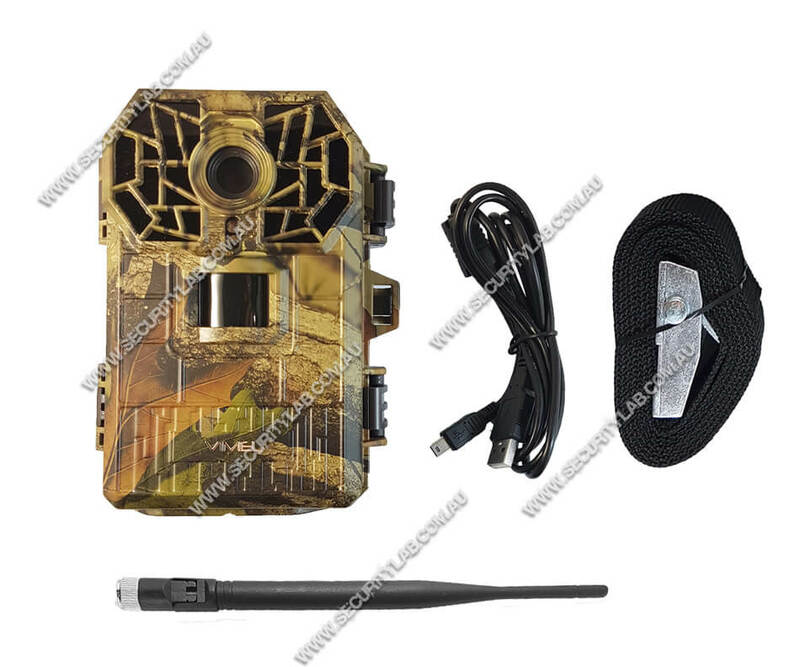 So, to avoid these risks cellular trail cameras are utilized. Trail camera pictures are automatically sent with 2G, 3G, and 4G cellular networks via phone or computer. No glow camera comes under the trail camera which is popular for the wildlife surveillance as they do not spook the game. It is also referred to as blackout trail cameras or invisible flash trail cameras. It is designed in such a way that the animal cannot detect the flash from the camera. It is also used to detect the thief. 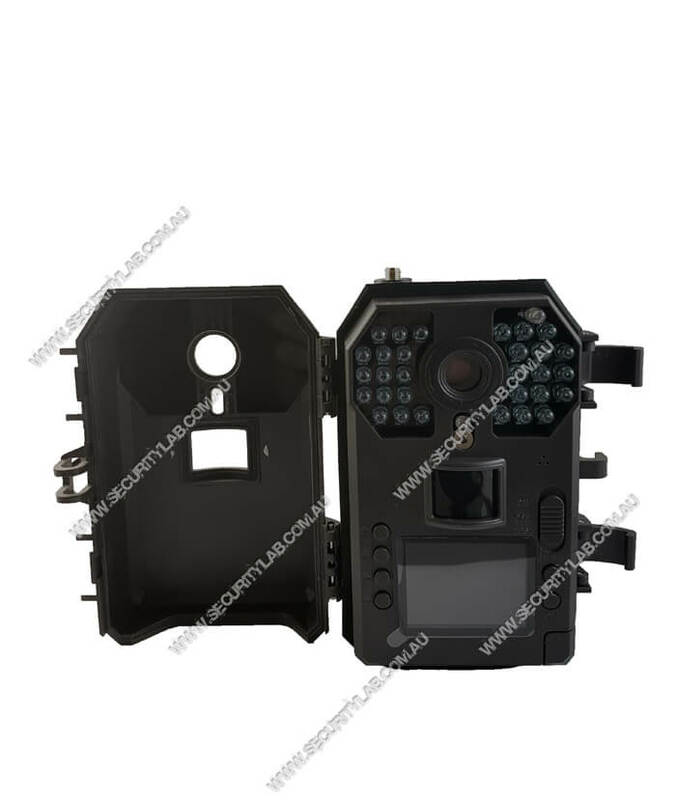 The trail camera which is often used for external factors is called outdoor camera. Since they are used outside the area, it is built up with durable materials like metals and it is weatherproof. Outdoor cameras have night-vision capability. 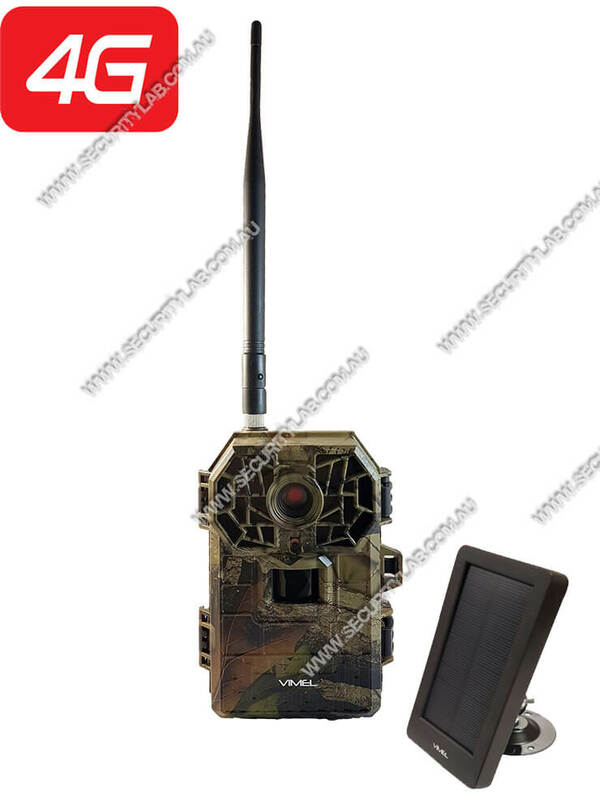 It provides person detection, motion activated smartphone alerts, 24 hours recordings. Security cameras can also be used for hunting purpose. Hunters use hunting cameras in the forest to detect the motion of animals throughout the season. The information gathered from this camera helps the hunter to set the traps. Hunting cameras differ from other digital cameras in the design as they were left outside for many days. If a renewable source is available it remains there permanently. 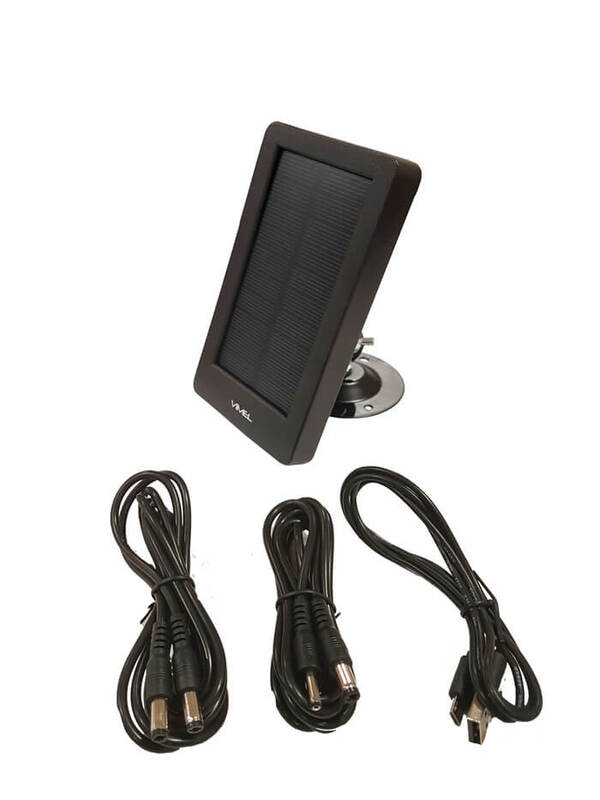 Solar hunting cameras are energy efficient. This has built-in solar panels with rechargeable Li-Ion battery. Though it is a solar camera it performs well in the day and gives HD color videos but in the night it records the black and white videos. Solar cameras values more while installation but it is cost effective for maintenance. 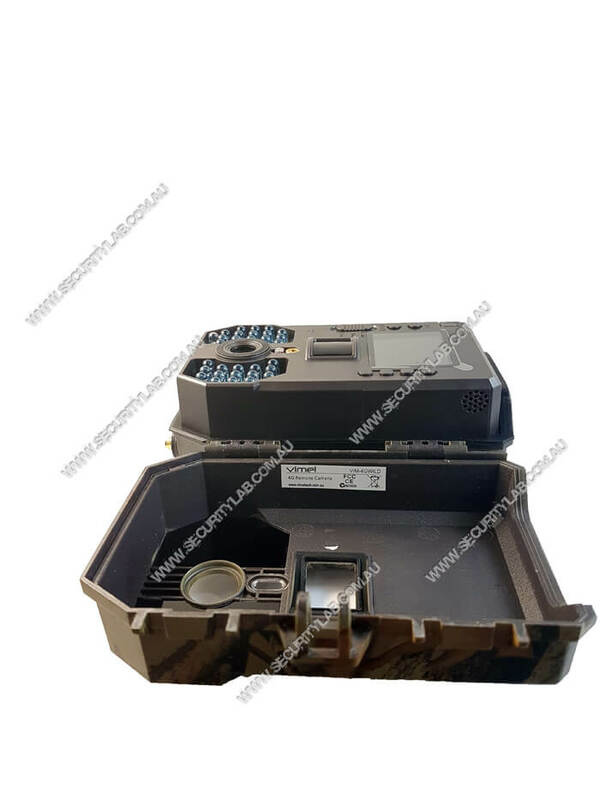 Vimel 3G Trail camera AustraliaMost of the people think only the picture of the field while seeing the 4G Trail camera. But it has lots of features to find out the small movements.. Ultimate Solution for Home Security Contry/'Holidays Houses - 3G camera + Wireless Sensors ( PIR and Door)Just insert 3G SIM card and watch live video from any part of the world. No need home Inte.. 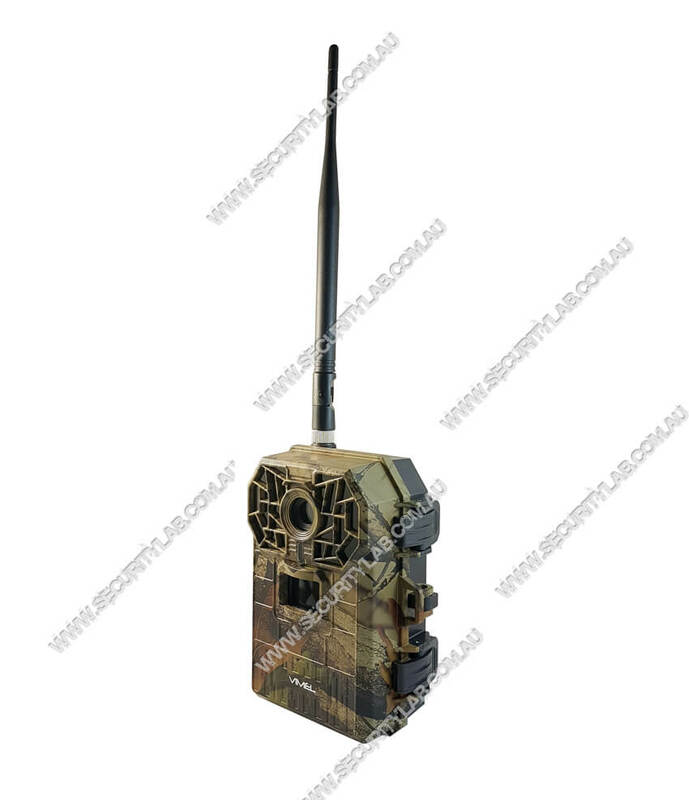 Compatible with the following cameras:https://www.securitylab.com.au/trail-camera-Hunting-traps/..
NEW Vimel 3G Portable GPS Tracker hardwired Kit The best features are it’..
Vimel Metal Protection box for Vimel 4GTRAIL Trail cameraThis metal protection box will ..
Samsung Micro SDHC Memory Card with Adaptor - 16GB Class 10 Full HD support , 48MB/s Data Tran..